Test matches are the most traditional form of cricket. Each test match continues from 3 to 5 days. Only a true connoisseur of the sport of cricket can truly appreciate Test cricket, as the players compete against each other for several days at a stretch. Test cricket has seen some of the greatest performances by cricketers with a tried and tested style of playing the game. Test cricket requires a different kind of temperament, and the cricketers require great skill, with a strong fundamental knowledge of the sport. While some players excel with the bat in hand, others perform well when allowed to ball. However, some masters of cricket have proven to be great at both. 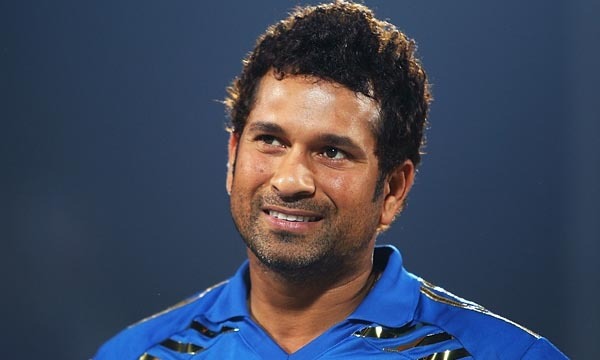 Let us take a look at the 10 Best Cricketers with 1000 Runs and 100 Wickets in Test Cricket. Shaun Pollock played a total of 108 test matches for the South African national cricket team in his career between 1995 and 2008. He scored 3,781 runs and also took 421 wickets in test cricket for his national team, and is inducted in the tenth place in our list of 10 best cricketers with 1000 runs and 100 wickets in test cricket. 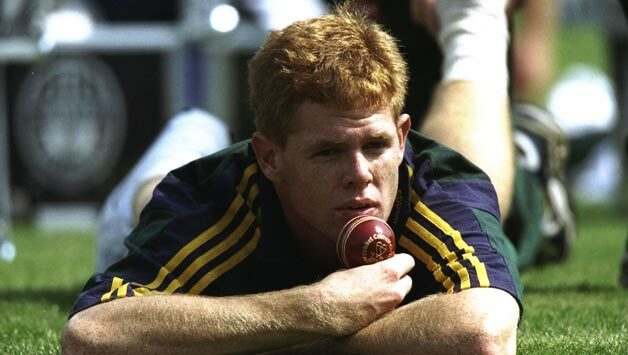 Shaun Pollock achieved his career’s best batting score of 111 in test cricket and achieved his career’s best bowling performance of 7/87 for his team at the international test circuit. He has a batting average of 32.31 and also has a bowling average of 23.11 in international test matches that he played for his national team. Shaun Pollock made a total of 2 centuries during his career and took 72 catches while representing South African team in tests. He achieved five-wicket-haul 16 times in test matches in his active playing career. 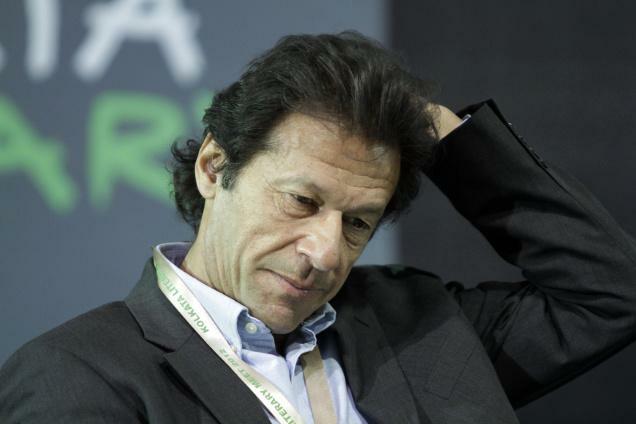 Imran Khan played a total of 88 test matches for the Pakistani national cricket team in his career between 1971 and 1992. He scored 3,807 runs and also took 362 wickets in test cricket for his national team, and is inducted in the ninth place in our list of 10 best cricketers with 1000 runs and 100 wickets in test cricket. Imran Khan achieved his career’s best batting score of 136 in test cricket and achieved his career’s best bowling performance of 8/58 for his team at the international test circuit. He has a batting average of 37.69 and also has a bowling average of 22.81 in international test matches that he played for his national team. Imran Khan made a total of 6 centuries during his career and took 28 catches while representing Pakistani team in tests. He achieved five-wicket-haul a record 23 times in test matches in his active playing career. 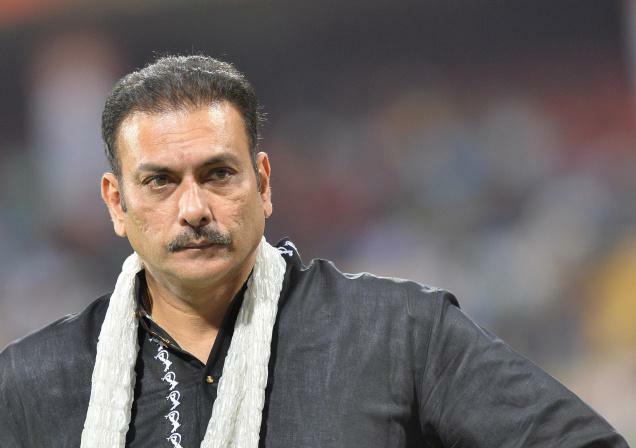 Ravi Shastri played a total of 80 test matches for the Indian national cricket team in his career between 1981 and 1992. He scored 3,830 runs and also took 151 wickets in test cricket for his national team, and is inducted in the eighth place in our list of 10 best cricketers with 1000 runs and 100 wickets in test cricket. Ravi Shastri achieved his career’s best batting score of 206 in test cricket and achieved his career’s best bowling performance of 5/75 for his team at the international test circuit. He has a batting average of 35.79 and also has a bowling average of 40.96 in international test matches that he played for his national team. Ravi Shastri made a total of 11 centuries during his career and took 36 catches while representing Indian team in tests. He achieved five-wicket-haul twice in test matches in his active playing career. 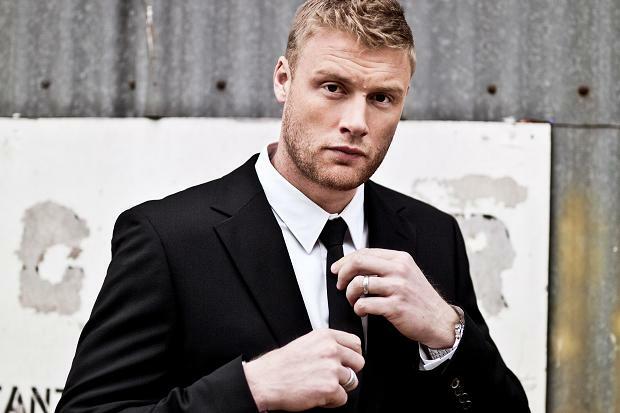 Andrew Flintoff played a total of 79 test matches for the England national cricket team in his career between 1998 and 2009. He scored 3,845 runs and also took 226 wickets in test cricket for his national team, and is inducted in the seventh place in our list of 10 best cricketers with 1000 runs and 100 wickets in test cricket. Andrew Flintoff achieved his career’s best batting score of 167 in test cricket and achieved his career’s best bowling performance of 5/58 for his team at the international test circuit. He has a batting average of 31.77 and also has a bowling average of 32.78 in international test matches that he played for his national team. Andrew Flintoff made a total of 5 centuries during his career and took 52 catches while representing England team in tests. He achieved five-wicket-haul 3 times in test matches in his active playing career. Daniel Vettori played a total of 113 test matches for the New Zealand national cricket team in his career between 1997 and 2014. He scored 4,531 runs and also took 362 wickets in test cricket for his national team, and is inducted in the sixth place in our list of 10 best cricketers with 1000 runs and 100 wickets in test cricket. Daniel Vettori achieved his career’s best batting score of 140 in test cricket and achieved his career’s best bowling performance of 7/87 for his team at the international test circuit. He has a batting average of 30.00 and also has a bowling average of 34.36 in international test matches that he played for his national team. 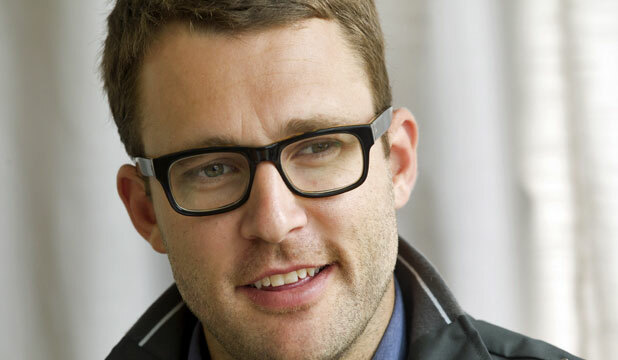 Daniel Vettori made a total of 6 centuries during his career and took 58 catches while representing New Zealand team in tests. 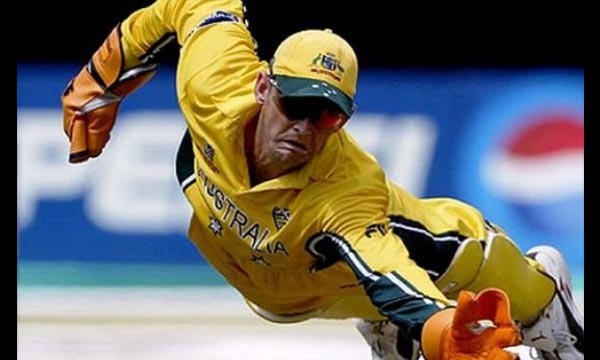 He achieved five-wicket-haul a record 20 times in test matches in his active playing career. Sir Ian Botham played a total of 102 test matches for the England national cricket team in his career between 1977 and 1992. He scored 5,200 runs and also took 383 wickets in test cricket for his national team, and is inducted in the fifth place in our list of 10 best cricketers with 1000 runs and 100 wickets in test cricket. 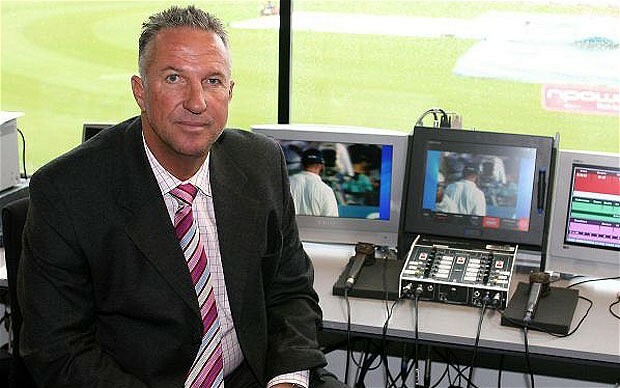 Sir Ian Botham achieved his career’s best batting score of 208 in test cricket and achieved his career’s best bowling performance of 8/34 for his team at the international test circuit. He has a batting average of 33.54 and also has a bowling average of 28.40 in international test matches that he played for his national team. Sir Ian Botham made a total of 14 centuries during his career and took 120 catches while representing England team in tests. He achieved five-wicket-haul a record 27 times in test matches in his active playing career. Kapil Dev played a total of 131 test matches for the Indian national cricket team in his career between 1978 and 1994. He scored 5,248 runs and also took 434 wickets in test cricket for his national team, and is inducted in the fourth place in our list of 10 best cricketers with 1000 runs and 100 wickets in test cricket. 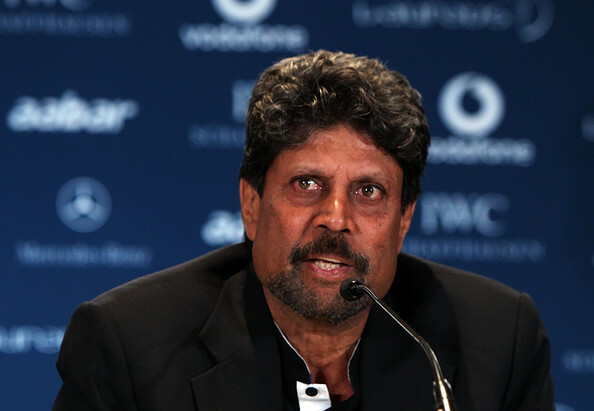 Kapil Dev achieved his career’s best batting score of 163 in test cricket and achieved his career’s best bowling performance of 9/83 for his team at the international test circuit. He has a batting average of 31.05 and also has a bowling average of 29.64 in international test matches that he played for his national team. Kapil Dev made a total of 8 centuries during his career and took 64 catches while representing Indian team in tests. He achieved five-wicket-haul a record 23 times in test matches in his active playing career. Carl Hooper played a total of 102 test matches for the West Indian national cricket team in his career between 1987 and 2002. He scored 5,762 runs and also took 114 wickets in test cricket for his national team, and is inducted in the third place in our list of 10 best cricketers with 1000 runs and 100 wickets in test cricket. Carl Hooper achieved his career’s best batting score of 233 in test cricket and achieved his career’s best bowling performance of 5/26 for his team at the international test circuit. He has a batting average of 36.46 and also has a bowling average of 49.42 in international test matches that he played for his national team. Carl Hooper made a total of 13 centuries during his career and took 115 catches while representing the West Indian team in tests. He achieved five-wicket-haul four times in test matches in his active playing career. Sir Garry Sobers played a total of 93 test matches for the West Indian national cricket team in his career between 1954 and 1974. He scored 8,032 runs and also took 235 wickets in test cricket for his national team, and is inducted in the second place in our list of 10 best cricketers with 1000 runs and 100 wickets in test cricket. 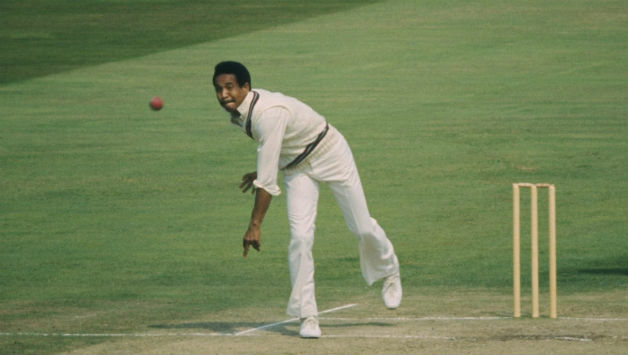 Sir Garry Sobers achieved his career’s best batting score of 365* in test cricket and achieved his career’s best bowling performance of 6/73 for his team at the international test circuit. He has a batting average of 57.78 and also has a bowling average of 34.03 in international test matches that he played for his national team. Sir Garry Sobers made a total of 26 centuries during his career and took 109 catches while representing the West Indian team in tests. He achieved five-wicket-haul six times in test matches in his active playing career. 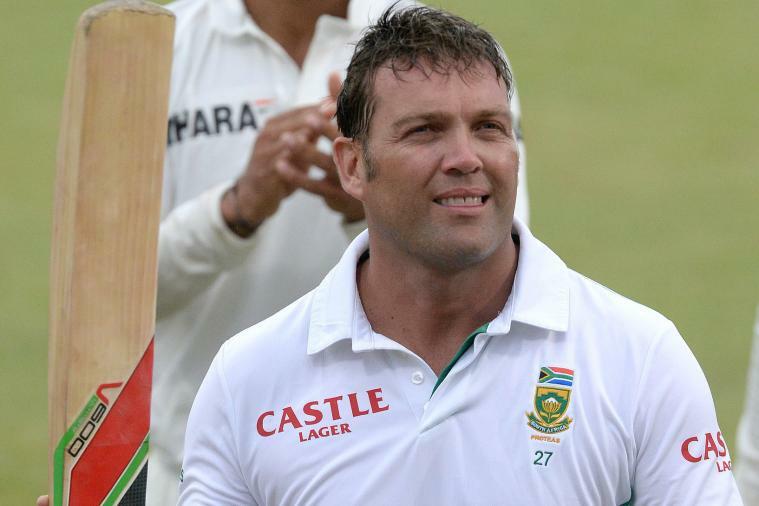 Jacques Kallis played a total of 166 test matches for the South African national cricket team in his career between 1995 and 2013. He scored 13,289 runs and also took 292 wickets in test cricket for his national team, and is inducted in the top place in our list of 10 best cricketers with 1000 runs and 100 wickets in test cricket. Jacques Kallis achieved his career’s best batting score of 224 in test cricket and achieved his career’s best bowling performance of 6/54 for his team at the international test circuit. He has a batting average of 55.37 and also has a bowling average of 32.65 in international test matches that he played for his national team. Jacques Kallis made a total of 45 centuries during his career and took 200 catches while representing South African team in tests. He achieved five-wicket-haul five times in test matches in his active playing career. These are some of the greatest cricket players in the history of the sport. 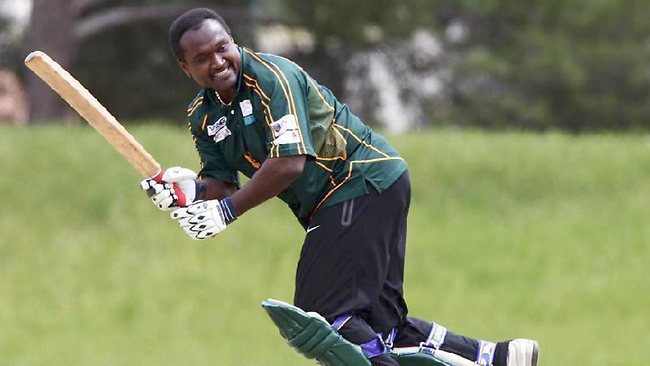 While many other players have also displayed their expertise in the sport, these players have created remarkable records, and proven that both batting and bowling are their fortes.